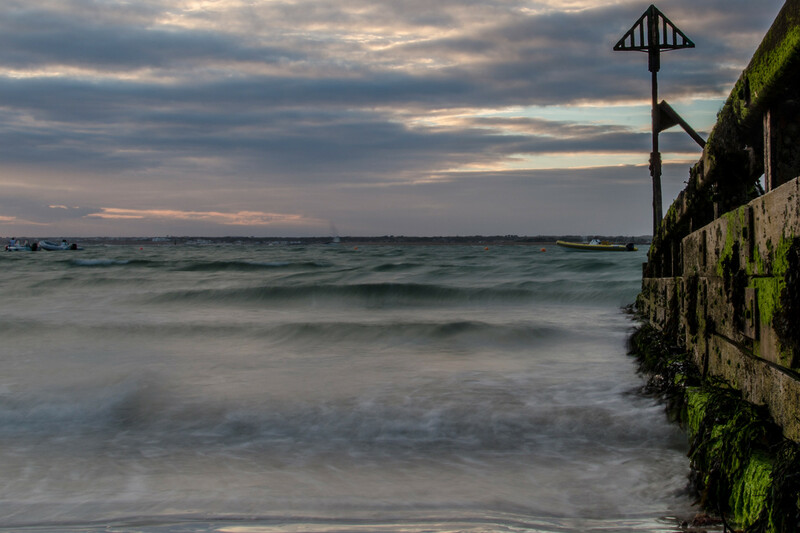 On the 14th February 2014 the Isle of Wight and much of the south coast was hit by the “Valentine’s Day” storm. Gusts of up to 94 knots were recorded at the Needles Old Battery. 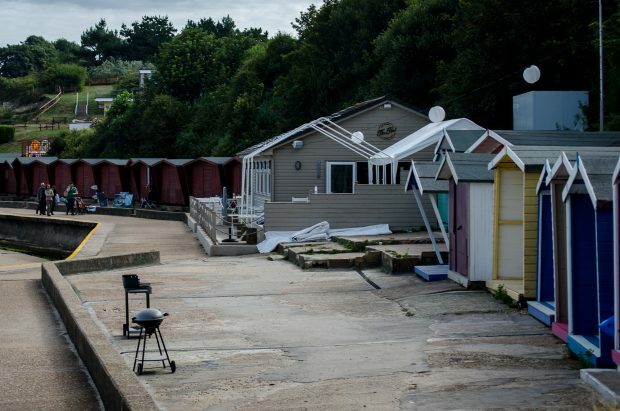 The storm caused widespread damage across the south coast. 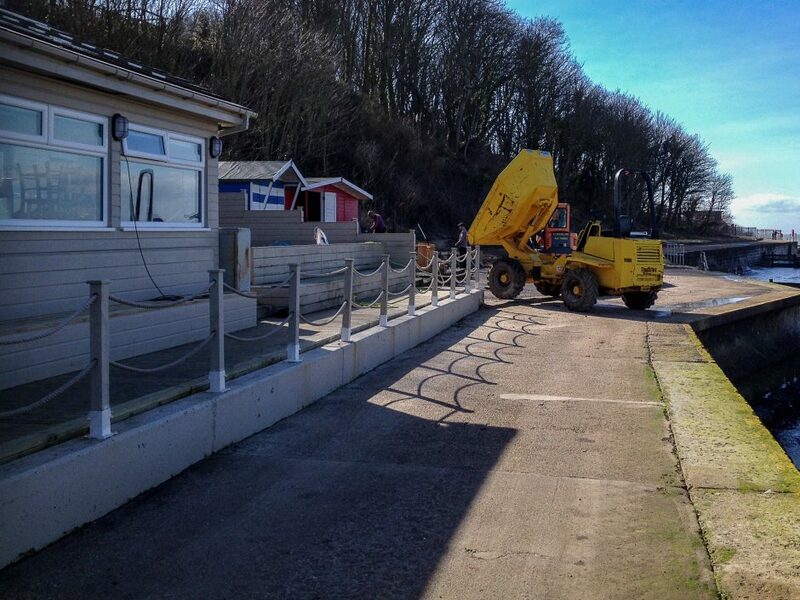 The damage to beach huts hit national news especially the damage and flooding at Milford on Sea. After the storm the Sheath’s decided to repair their brown beach huts in time for the holiday season. 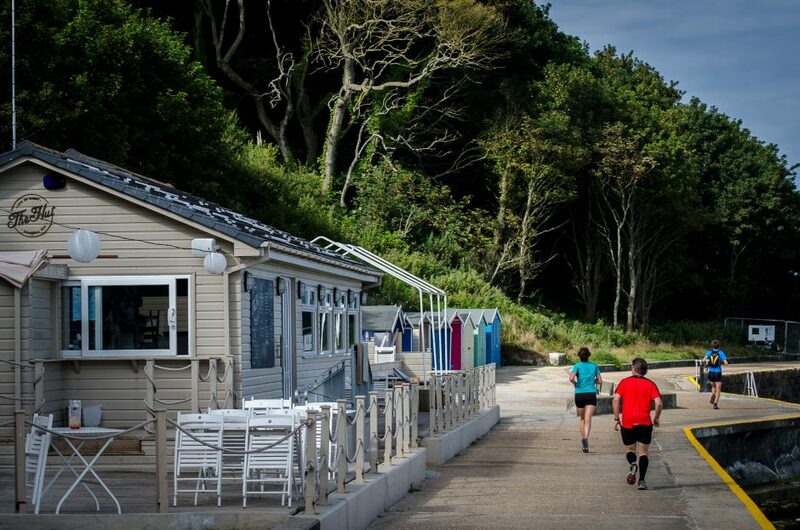 Whilst, the Hills (owners of The Hut, Isle of Wight) rebuilt theirs as mentioned in this Daily Telegraph article. OntheWight.com interviewed a WightLink Captain on the challenges of crossing the solent during the storm. Full details on the storm can be found via Surge Watch, Valentine’s Day Storm. 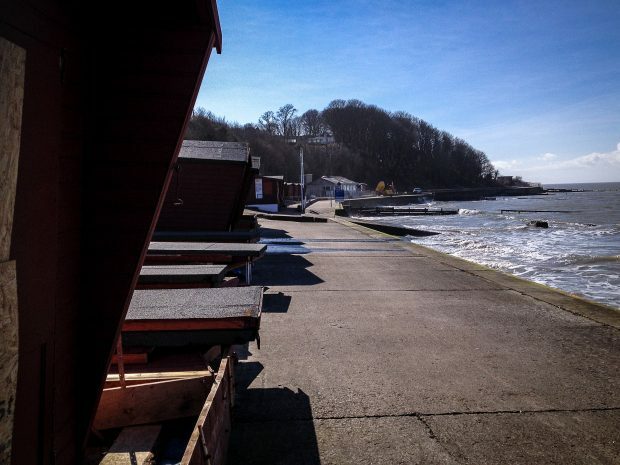 Sheath’s Beach Huts March 2014Looking west across Colwell Bay, showing the storm damage on beach huts waiting to be rebuilt. Taken in March 2014. 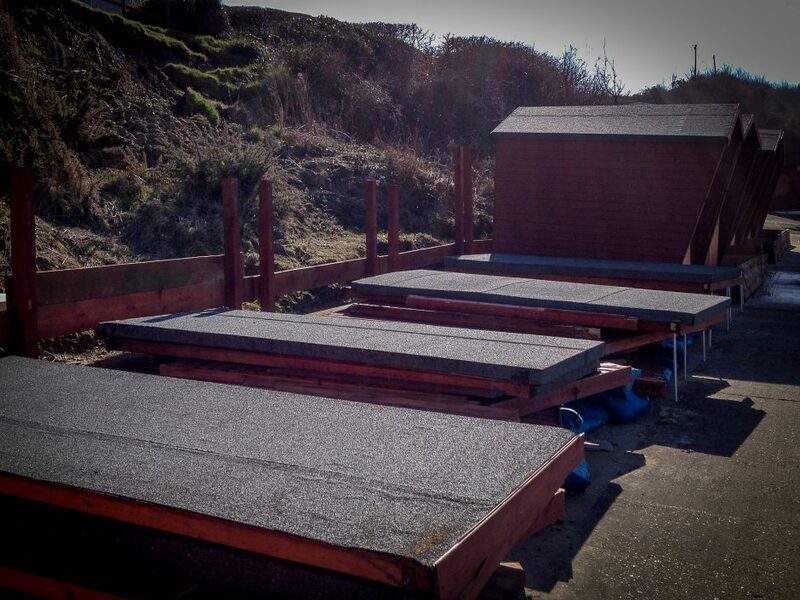 Sheath’s Beach Huts March 2014Collapsed Beach Huts, at Colwell Bay, waiting to be rebuilt in March 2014. 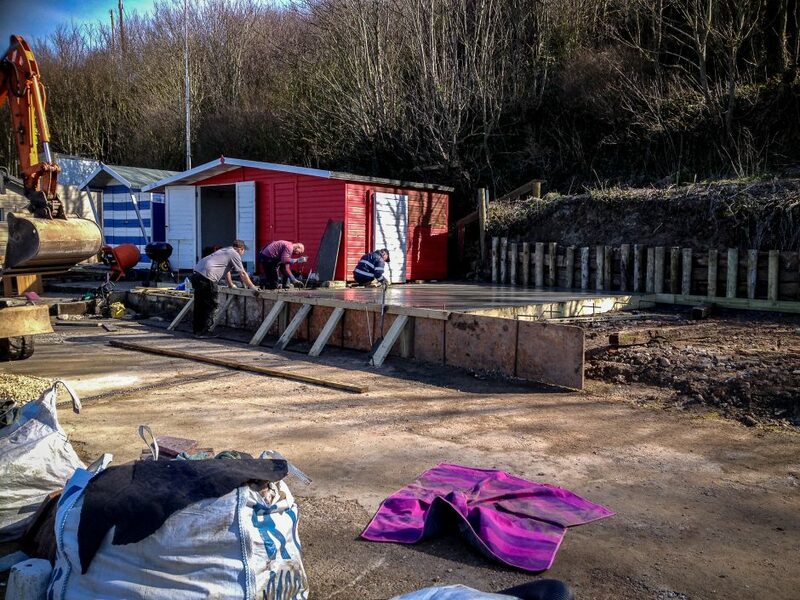 'The Hut' Beach Huts March 2014Rebuilding the Beach Huts at The Hut. Photo taken in March 2014. Rebuilding the Beach Huts March 2014Workman putting in the decking for the new Beach Huts at The Hut. Photo taken in March 2014. 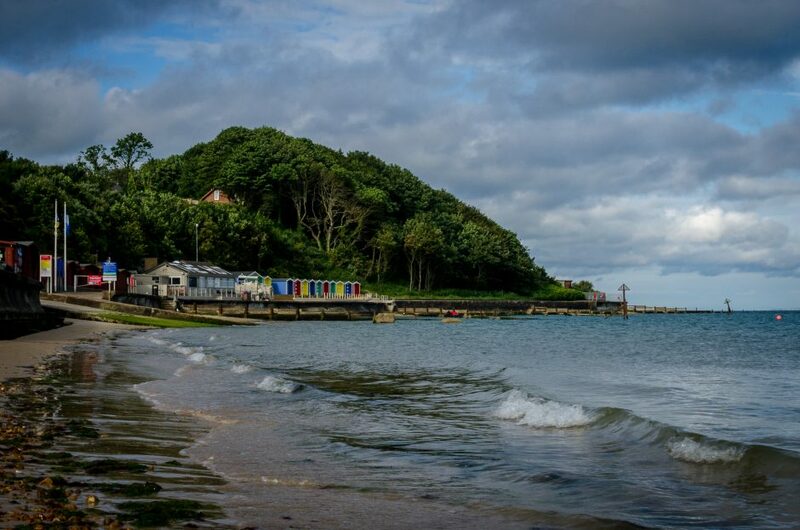 Colwell Bay 2014Photograph, looking west, showing the Beach Huts and 'The Hut' at Colwell Bay in June 2014. 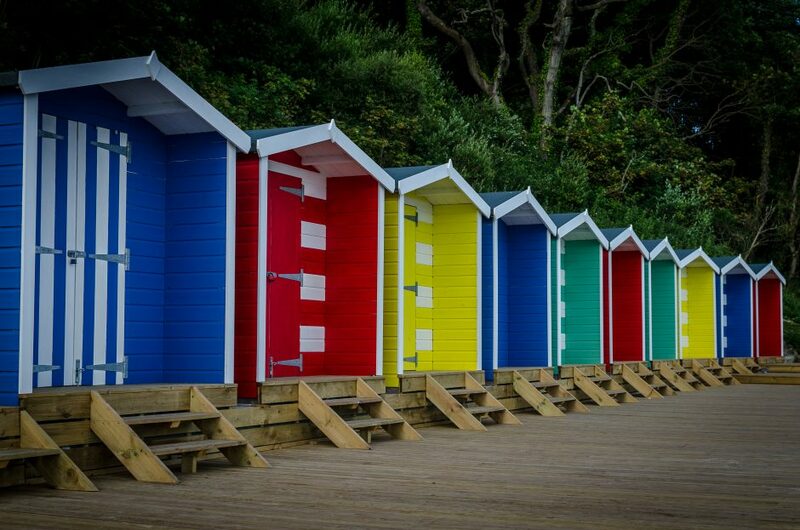 Colourful Beach Huts at Colwell Bay June 2014A close up photograph of the new beach huts and new decking built and owned by 'The Hut' in 2014.